A mutual fund is a professionally managed fund that accumulates money from numerous investors to buy securities like stocks,bonds and money markets. 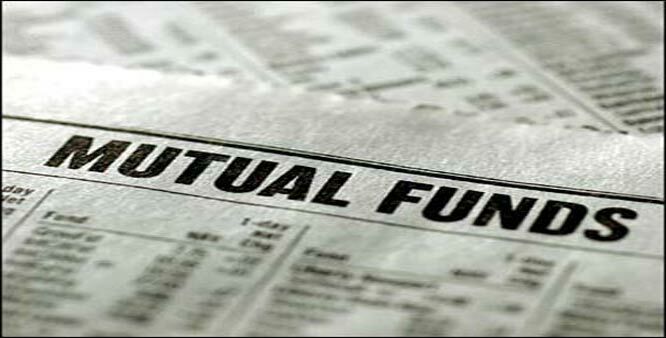 There is no legitimate meaning of the word “mutual fund”. It is a collective investment product that are controlled and sold to the general public on a daily basis. Investment in Mutual fund is lot easier than selling and buying of individual stocks. It also gives flexibility to users to sell their fund any time. Under regular plans, investment in mutual fund is done through a distributor or a channel partner. Investment from regular distributor or online fund investment platforms such as AxisMF falls under regular plans. The commission paid can differ across schemes and even across distributors. Mutual fund does not directly charge the commission, it gets paid from the fund itself and thus it affects your profits indirectly. Under the direct plans, you go to the mutual fund house directly for investment. Since there is no distributor involved, no commission is to be paid. Thus, the expense ratio is less for direct plans as compared to regular plans. Expense ratio includes fund management fees, operational expenses, marketing expenses and fund distribution expenses. Lower expense ratios mean lower cost and higher returns. This is the reason why NAV of direct plans is higher than the NAV for regular plans. B x (1+0.5%) x (1+0.5%) x (1+0.5%) approx. After 5 years, the direct mutual fund value will be about 2.5% higher than the regular fund. After 10 years, the direct mutual fund value will be about 5% higher than the regular fund. Lower Expense Ratio turning out to be Higher Returns for investors. Equity funds delivered 128 basis point higher returns from past few years. Investors should have prior knowledge of the funds. Investors should know the difference between index funds and midcap opportunity funds. Investors must understand how the share market is doing , how mutual funds work, evaluate track records of funds and most of all, will need to have the time to devote to research on which fund to invest. Major challenge is the legwork and paperwork required. If you are investing for the first time, you have to submit documents to the fund firm and need to visit a branch office to accomplish the KYC formalities. There are lot of investors who have very good advisers and have respectable competence to advice and record keeping systems. The value of advisers timely assistance is so intense that it outsize the advantage of direct plan. So an adviser who helps investors in picking right funds and helps in removing non performing funds over time and because of which if we get extra 2-3% returns on our portfolio then it’s worth paying commissions which adviser deserves. Also it might happen that if investor is a busy person and who wants third party to handle its portfolio and inform them on time to time basis about their portfolio then investors will not consider of moving to direct plan mutual funds. Since direct plans are cheaper, low price should not be the criterion for the selection of fund. Choose the funds which have good track record. Funds should always match your risk profile. Funds should be from diversified field in order to mitigate the risk. Look for stable funds rather than looking on high return funds because at the time of economic failure (recession) losses will be high.